Where are we going and how will we get there? HeadStart Newham in on the road to improving the mental health of our young people. HeadStart Newham is on a journey to improve the mental health of our young people. And we’re just getting started. Recognising a growing need to prioritise young people’s mental health, The Big Lottery set out a plan to invest in areas with socio-economic deprivation. 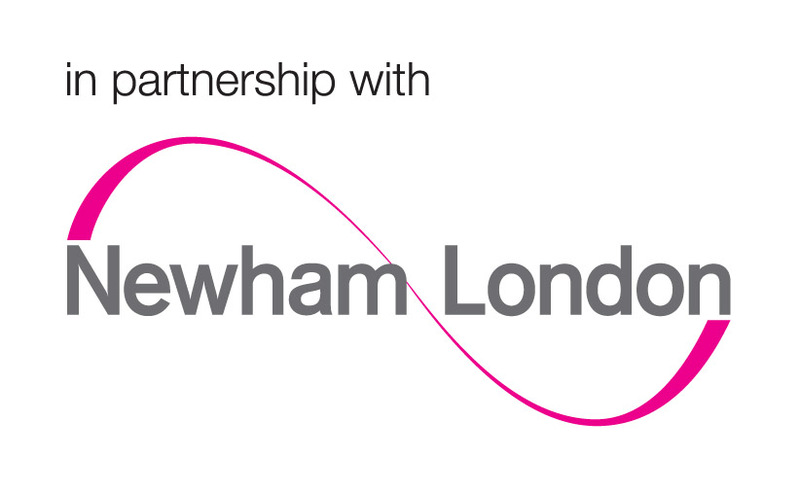 In 2015, Newham was selected as one of the local authorities to receive funding to pilot projects aimed at improving resilience and wellbeing in 10-16 year olds living in the borough. The HeadStart Newham programme began to take shape as a result of testing and learning gathered during the pilot and co-production work done with our HeadStart Youth Panel. In 2016 the programme secured £10 million to fully implement the HeadStart programme in Newham. Over the next 5 years the HeadStart team has the ambitious goal to reach every young person in Newham who could benefit from additional support to improve their mental health, resilience and wellbeing.